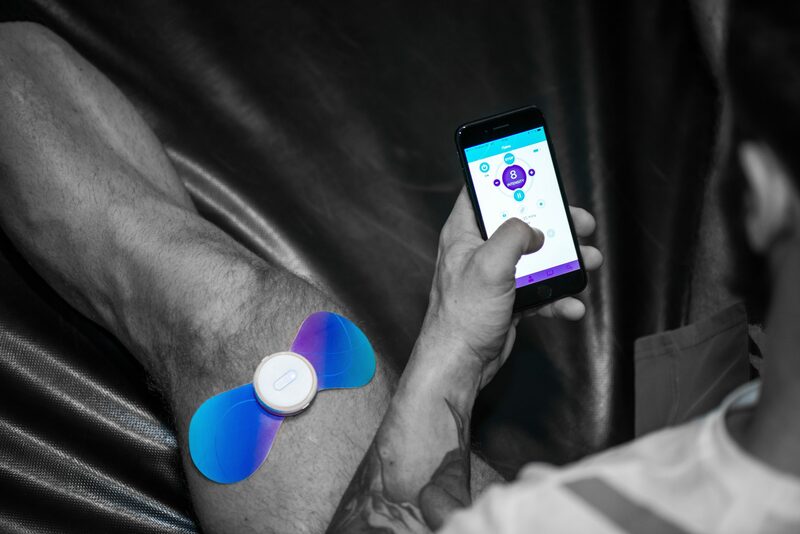 From wearable tech such as the iTENS to ice baths and mobility work, there are many ways to improve your recovery and manage any pain you feel. Time to optimise your progress. When we train we apply stress to our body. The body adapts and reacts to this stress in order to prevent damage. In the post workout recovery stage, muscles repair themselves and grow stronger, and in an effort to cope more effectively with future training the body will attempt to reset the level of homeostasis higher than before. This results in you getting fitter, faster and stronger. The quicker we recover and the less pain we feel, the more we can get out of our training and the more progress we can make. 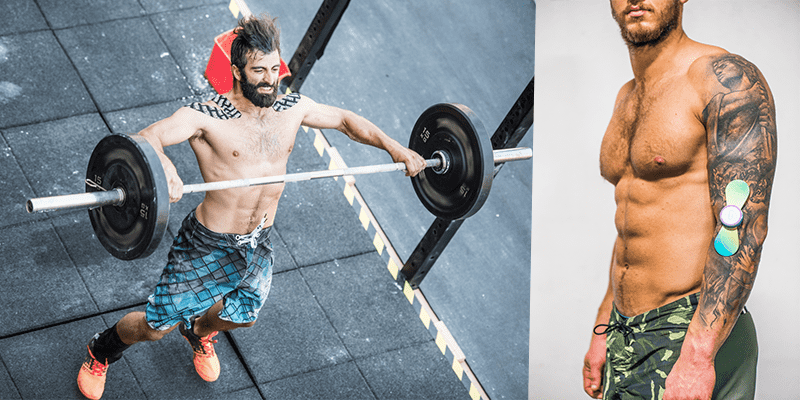 Effective muscle recovery is vital for progress, so it is essential to dedicate time to your recovery and form habits that help transform you into the best athlete you can be. 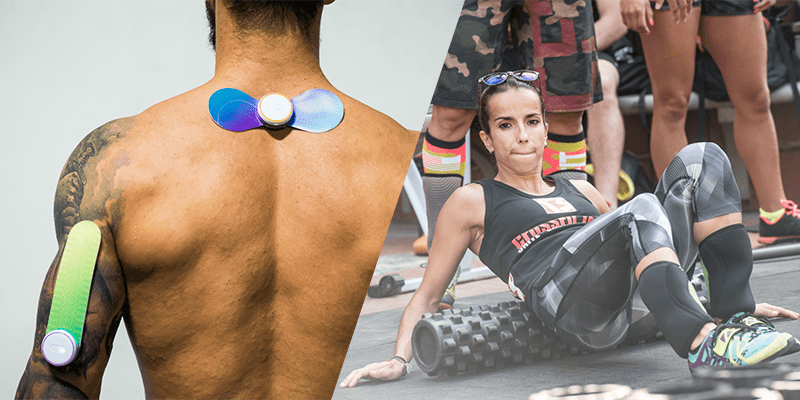 From wearable technology such as ITENS through to mobility work, these 7 methods will help you relieve pain and recover faster. When we exercise we produce metabolic by-products such as lactate. When these by-products accumulate they significantly impact the contractile function on the muscle tissue, dramatically decreasing performance. When we stop exercising, these metabolites can sometimes remain in the muscles. It is important that we try and flush them out fully. Ice baths, contrast showers and cold water swimming are excellent ways to achieve this goal. Light intensity exercise over longer periods of time promotes blood flow and also clears metabolites. It is a great way to counter stress and clear your mind. Both of these benefits are tremendously useful for ensuring effective recovery. Swimming, running or cycling are good examples of activities that can be used as active recovery. TENS stands for Transcutaneous Electrical Nerve Stimulation and is a non-invasive alternative for managing pain. The ITENS device works by sending tiny electrical signals through the skin to intercept pain signals from reaching the brain. The device also helps stimulate the body to produce higher levels of endorphins – hormones that act as natural painkillers. The device is thin, lightweight and can be discreetly worn beneath your clothing. There are no wires to get in the way and the device can be easily controlled from an app on your smart phone. The iTENS app can control multiple devices at once, and users can choose to treat their pain with optimised settings organised by condition or body part. The frequency, wave and pulse rate of the device can also be customised. Small and large wings, along with a long strip accessory are available depending on the requirements of the treatment. The small wings are best for use on ankles, knees, elbows and wrists; the large wings are ideal for the back and shoulders; and the long strip is ideal for the sciatic nerve and tendons. The iTENS measures your pain scale, tracks your results, and charts your progress. Dedicated mobility work can be hard to fit into a hectic schedule. Instead of trying to do a few long sessions every week, work on establishing a five minute flow each day, or every second day, and build up from there. Regular stretching and mobility work that has become a habit will yield great results for helping to improve your recovery and performance. Regular mobility and stretching will maintain longer muscles, ensure good functional movements and improve joint mobility. Self-myofascial release is a term for self-massage to release muscle tightness or trigger points. 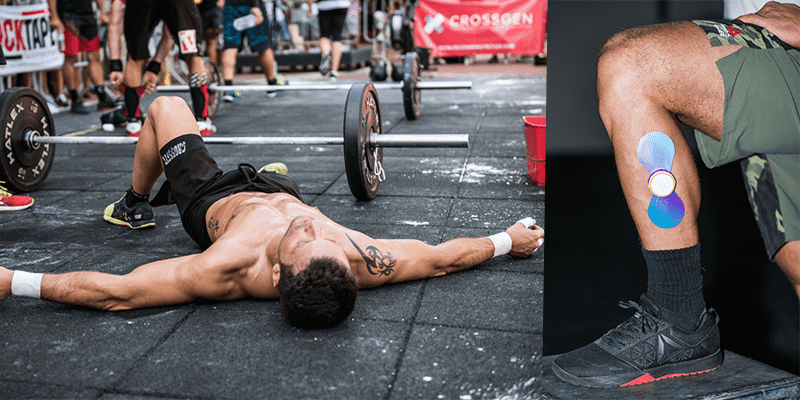 This method can be performed with a foam roller, lacrosse ball or with your own hands. By pressing and massaging specific points on your body you are able to aid the recovery of muscles and assist in recurring them to normal function. This means that your muscles are fully recovered, pain free, elastic, healthy, and ready to perform. You need to get enough sleep if you want to maximise your performance and recovery. Sleep deprivation can lead to increased levels of the stress hormone cortisol and decreased levels of glycogen and carbohydrates that are essential for energy for training. A decent amount of sleep will enable you to focus more effectively and improve emotional reasoning. Using the iTENS for pain relief is also a great way to help you relax. Reducing stress and clearing the mind offers huge benefits for recovery. Our sensory inputs are reduced and it allows the recovery process to kick in. On its own, too much stress will place enormous strains on any effective recovery. There is no real progress without spending meaningful time on your recovery. Pain will slow you down, so make sure you do all you can to optimise your progress and give yourself the best possible chance of success.